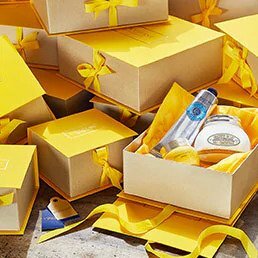 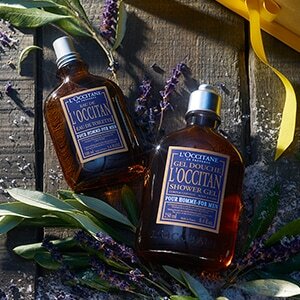 Discover L’Occitane natural hair care products for healthy and beautiful hair. 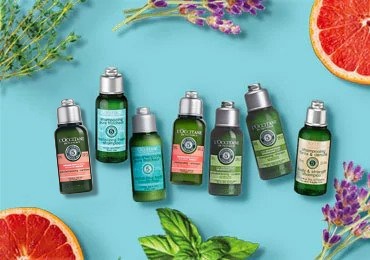 We use the power of 5 essential oils to achieve total hair beauty. 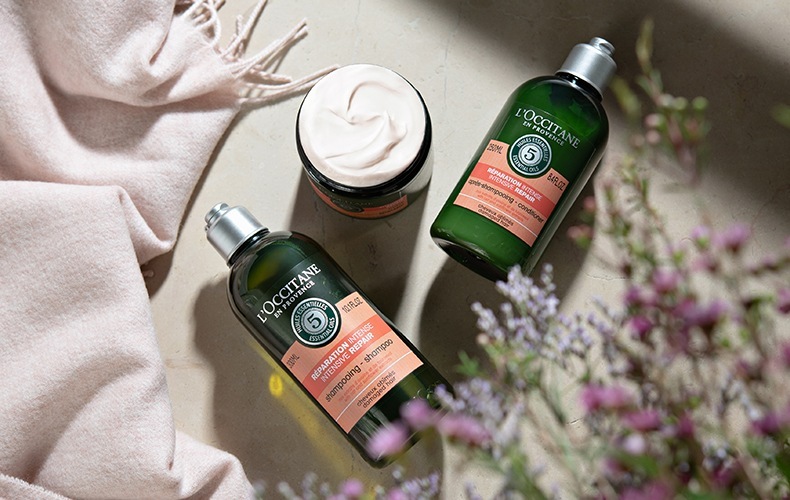 Five essential oils are at the centre of every formula of our Aromachologie Hair Care routine, working together in perfect synergy to meet the needs of different types of hair. 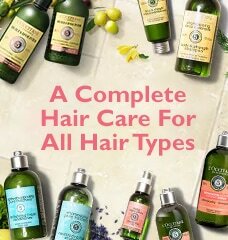 Want to try our award-winning hair care? 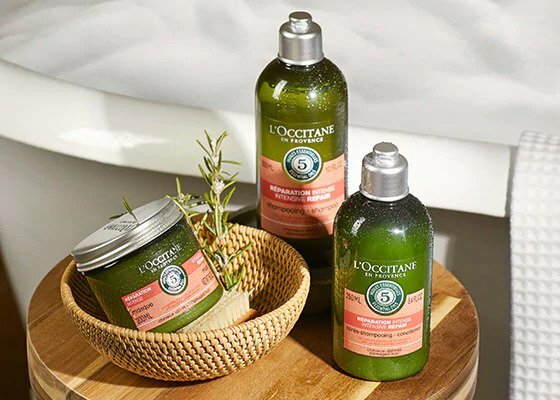 Choose any travel-sized shampoo + conditioner for only RM60! 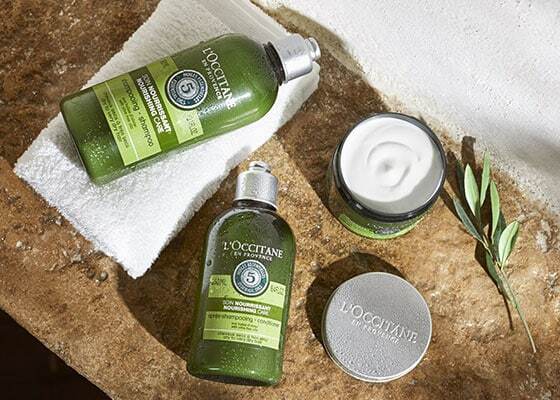 - NEW - Discover our new Nourishing range made with olive oil and olive tree leaves for deeply nourished, protected and silky smoothed hair. 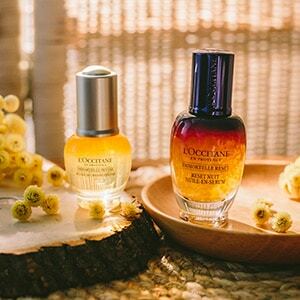 - NEW FORMULA - Discover our Intense Repairing range with its new and improved formula that intensely repairs and protects your hair from external factors.